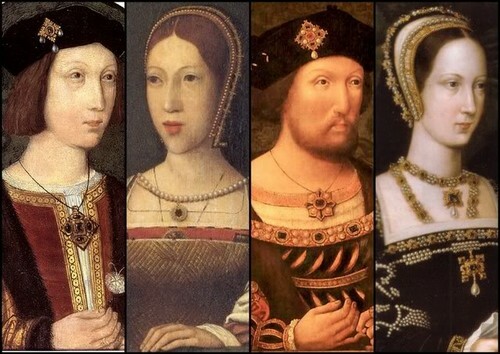 The Children of King Henry VII. . Wallpaper and background images in the ইতিহাসের রাজা-রানী club tagged: royalty monarchy king henry vii children.